Our key success is we build a strong and long lasting customer relation which lead us to success. 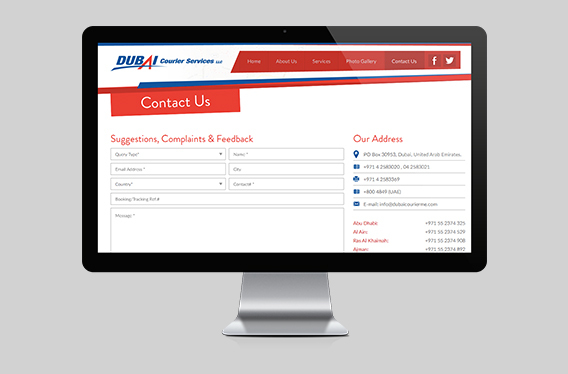 Dubai Courier Services was setup in 1996 with its regional office in Ras Al Khaimah, formally known as Dubai Quick Service. 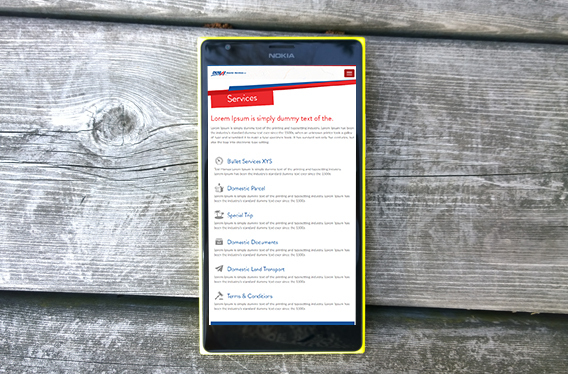 We are acting a great role for providing better services to our customers in UAE. 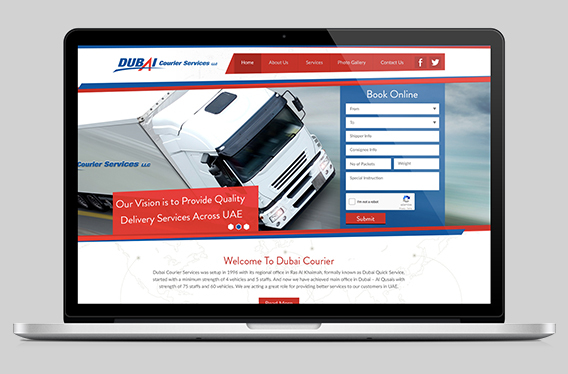 Dubai Courier wanted to turn heads the moment they went live, so they called upon It-geist to help create their company branding and establish a web presence with impact. The website design is clean, easy to navigate, and completely responsive, adjusting to any phone, tablet, or desktop screen. 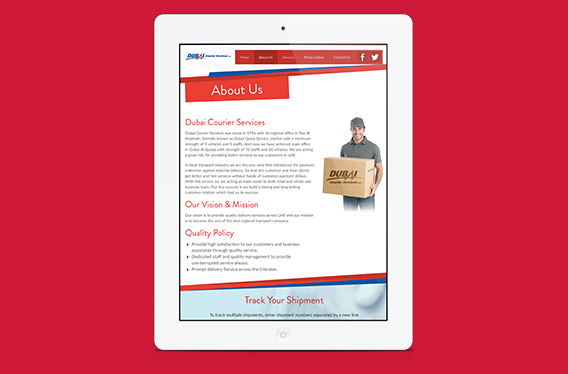 IT-Geist’s intuitive design is helping Dubai Courier attract new customers like never before. Developify has been more than a great service provider; they have been a truly responsive partner and have provided high quality service in a timely and cost effective manner.